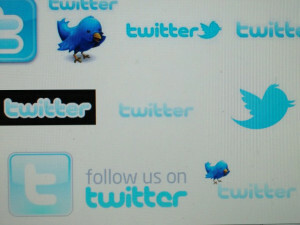 Since November 2011, the Zurich City Police has been using Facebook and Twitter for an open dialogue with the community. Together with the University of Applied Sciences in Business Administration Zurich, they planned a Twitter day called “#stapo24”. Over a 24-hour period the Zurich City Police tweeted each of the 250 incidents it dealt with. Every tweet was marked with the hashtag #stapo24. 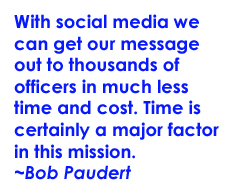 In doing so, anyone could follow the variety of police operations in real time. The Twitter day “#stapo24” attracted a lot of attention as well in Switzerland as abroad. Meanwhile, the #stapo24 day was evaluated. The key figures are summarized in an infographic. Note: Michael Wirz is the Deputy Chief Information Officer at Zurich City Police. Note: This post was previously published at onthebeat101. 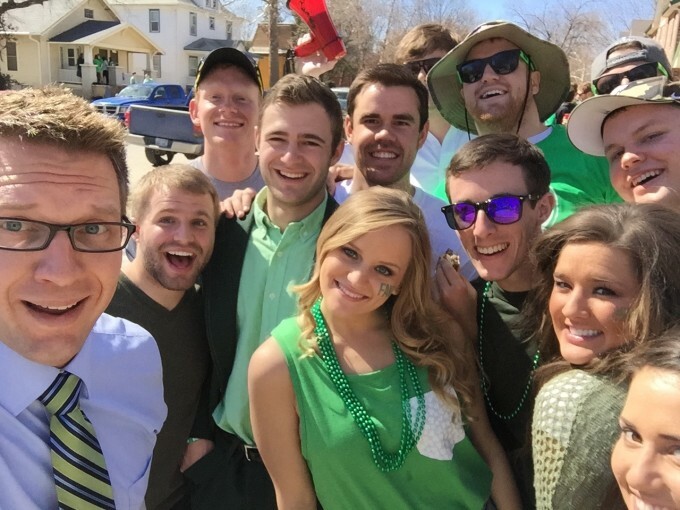 In this first feature on technology I’ll be exploring the role of social media in community policing. 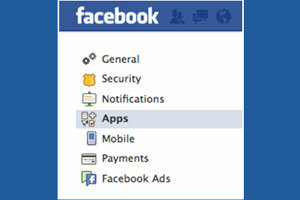 What role do services like Twitter and Facebook have to play in policing the community and in the lives of PCSOs? Are they time wasters or can they help officers be in touch with the areas and citizens they are responsible for? There are more PCSOs, police officers and police services on Twitter than ever before – some with over 1,500 followers – so what are they tweeting about, who’s listening and what’s the point? 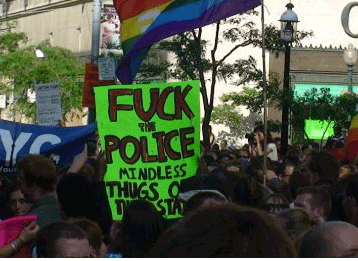 After last summer’s riots and the subsequent reports into their causes, it became apparent that better relations between police and communities were essential. One of the key issues that people involved in the disorder cited again and again was a hostile relationship with the police, based around dislike, distrust and even hatred. Improving relations relies upon improving communication. 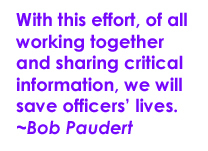 Communities need and deserve to understand what the police do on a day-to-day basis, as well as what long term projects they’re involved in and what goals they are working towards. Churning out “success stories” in press releases just isn’t enough anymore. 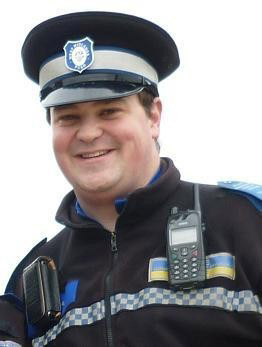 We interviewed PCSO Andy Ryan, a big presence in the PCSO twittersphere with over 1,500 followers. He told us: “neighbourhood policing is about listening and communicating with your community and identifying new ways to do that”. The joy of twitter is that it’s all about interaction and engagement. A personal PCSO or police service Twitter account allows quick and cheap communication of what they’re doing. Indeed, the Met told On the Beat 101 that “The MPS use of Twitter and other social media tool is to increase direct engagement with the public”. Reading updates on your phone has an immediacy that’s second only to talking face to face. Tweeting updates on police work is so fast it captures the moment and gives a feel of how policing works. PCSO Andy Ryan says Twitter “lets me inform the local community about what the team are doing to solve local issues in the community that have been raised as a concern”. And if communities can understand how policing functions and what it’s about, perhaps trust can be restored. 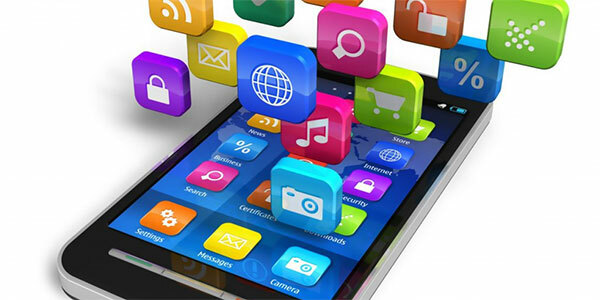 However, even if it’s free to set up a Twitter or Facebook account, developing a strategy for social media engagement does take time and energy – but it’s worth having one. And of course different forces will have different approaches. 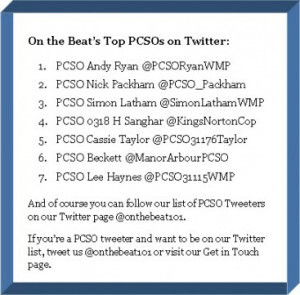 Onthebeat101’s Twitter pageBoth individual PCSOs and police officers tweeting personally and police services need to think carefully about when and what to tweet. All sorts of people follow PCSO and police service Twitter accounts: members of the local community, local businesses, friends, journalists as well as other officers and services. PCSO Simon Latham told us about how he uses Twitter: “Tweeting does not take long. Generally, I access Twitter for around 5-10 mins a day. It only takes 20 seconds to type out a tweet so does not distract me from my daily patrolling duties. Pierre Petrou agrees that officers needn’t spend too long on Twitter! You can find out more in our full interview with PCSO Andy Ryan – one of the most popular PCSOs on Twitter, and by reading our Top Tips for PCSOs on Twitter. The Met told onthebeat101 that they are launching a new Twitter page on their website soon, so keep your eyes peeled for that! 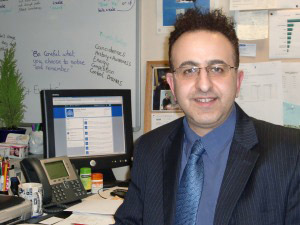 You can also listen to our full interview with Pierre Petrou of Camden MPS. Less than a week from now, law enforcement professionals from five countries (Canada, Netherlands, U.S., UK, Australia) will gather in Vancouver to share best practices and ideas in law enforcement use of social media and the Internet. The SMILE Conference™ will occur March 26-29 at the Fairmont Vancouver. 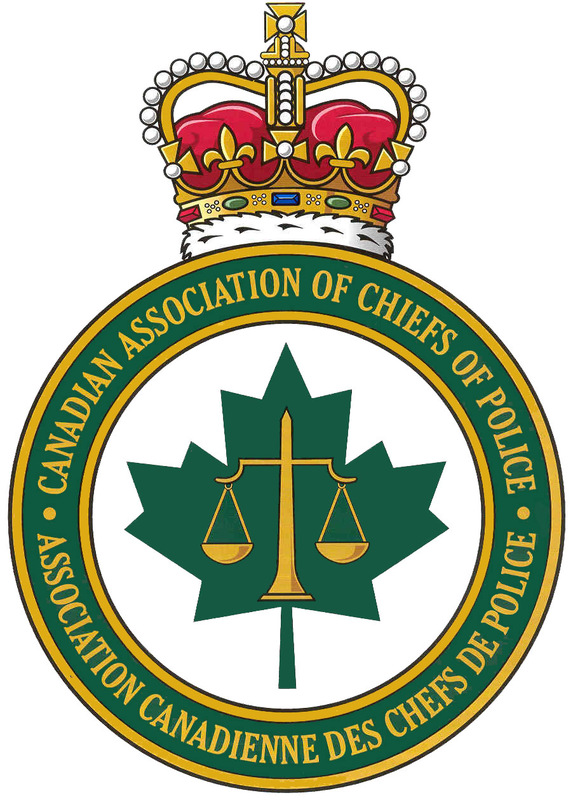 LAwS Communications is producing the Vancouver event in partnership with the Canadian Association of Chiefs of Police. The SMILE Conference™ began just under two years ago in April in Washington, D.C. Subsequent conferences occurred in Santa Monica, Chicago and Dallas, with each city’s Police Department hosting. The Vancouver event is the fifth event and the first to be held outside of the United States. Follow hashtag #SMILEcon and, if you can’t be in Vancouver, feel free to tweet your questions to our assembled group of experts. Additionally, some sessions will be streamed live at The SMILE Conference website. Here’s a look at the agencies who will be represented at The SMILE Conference. 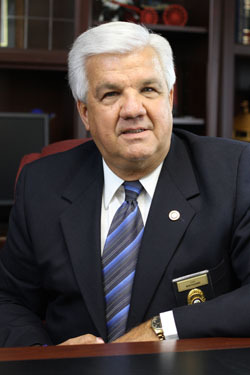 National Search & Rescue Sec.